Enjoy your home inside and out, with termite and pest protection provided by TNT Termite and Pest Control! Florida weather is great for family fun, but also brings unwanted guests like ants, roaches, wasps, spiders, and termites. 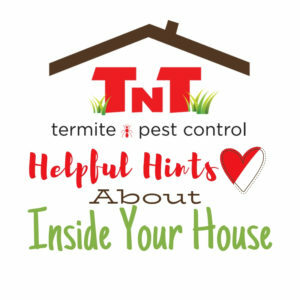 TNT’s pest control experts in Eastern Hillsborough County, Florida will protect your loved ones both in and outside of your home. 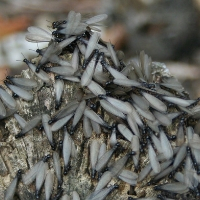 Drywood & Subterranean Termites can destroy your largest investment … your home. 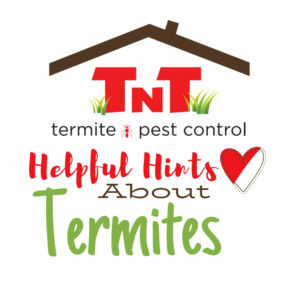 Let TNT Termite and Pest Control safeguard your home today! 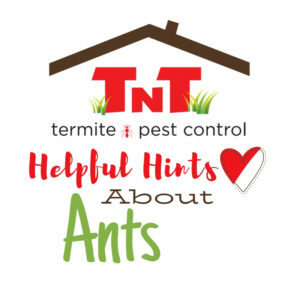 TNT Termite and Pest Control, Brandon’s #1 Pest control company, will take care of your pests while you enjoy the good things in life. Our team is always here to provide dynamite customer service. If the bugs come back, so do we! It speaks for itself. Our raving fans love us, and we love them! TNT's Pest Control Program offers safe and effective solutions for both your home and business. 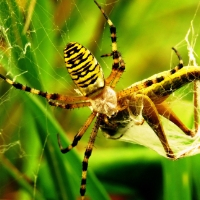 We provide an all-inclusive pest control service that guarantees protection against a wide variety of pests. 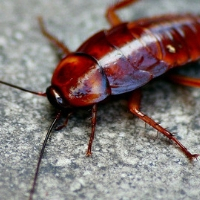 For our residential customers we typically provide quarterly pest control. On our initial service, we will address your existing pest problems, as well as provide preventative treatments to avoid future problems. On the interior, we utilize gel and granular baits that are placed under sinks and appliances, in areas where the bugs live, not where you, your family or your pets live. On the exterior, we treat around the foundation of your home and clean off the eaves as well. Thereafter, we service your home on the exterior every three months. 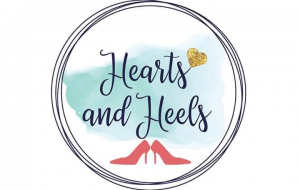 Of course, the interior is included any time it is needed, and all services in between the regular visits are included in the quarterly charge. Our commercial customers receive the same guarantees as our residential customers, however, the service programs are tailored to meet the individual needs of each business. We know the importance of making a good first impression with potential customers. Your business reputation depends on the quality of your property. 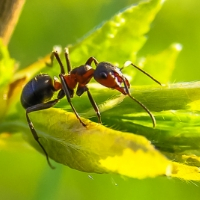 We take into consideration a variety of factors, such as, your company’s hours of operation, overall layout of your facility and potential insect entry points. 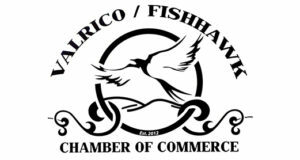 We strive to provide services that minimally interfere with your normal operations, while providing a pest free environment for you the business owner, your customers and your employees. 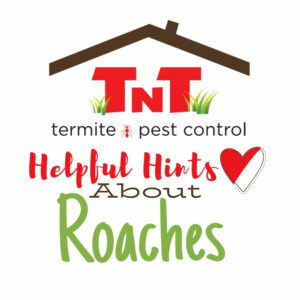 Why Choose TNT Termite & Pest Control?